Dedicate a day of learning at the kollel in honor of a loved one! YOUR DONATION CAN MAKE THE DIFFERENCE! 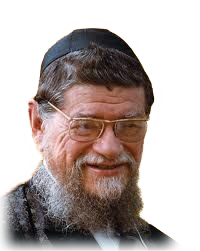 Rav Mordechai Gifter was one of the leading people who brought Torah learning to America. His phenomenal impact is remarkable largely because he was born in the United States. The singular mission of Kollel Ateres Mordechai is to spread Rav Gifter's Torah that has affected so many people and will, B"H, have a powerful effect on you as you delve into his teachings and writings.